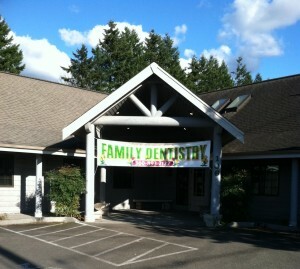 Orting Dental Center | Personalized, quality, comprehensive dentistry for you and your family. It’s a great day to be at the office!! 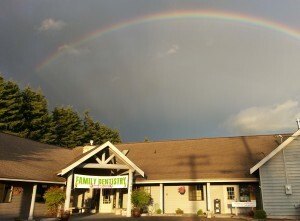 What an amazing shot that one of our patients captured. 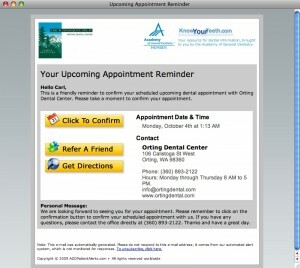 We now have the ability to send appointment reminders via email and text messaging. The email even contains a link that allows you to confirm your appointment!